Somehow, the open source revolution has left the anti-virus industry alone and hasn’t bothered to check in. Perhaps, anti-virus – as a technology itself – is rather too precarious for open source to operate in. Maybe the model isn’t prudent at all. But against this backdrop, Clamwin tries to put up a dialog and act out its potential in an industry crowded with software that costs a bomb and has equally impressive features to boot. Clamwin is an Open Source Software and comes with open source code, absolutely free of charge. All you have to do is download it and run it. It is based on the Clam AV technology for UNIX and has been primarily designed to guard and scan email on mail gateways. Anti-virus software is usually sophisticated and Clam anti-virus just cannot compare to that kind of sophistication. However, based on some tests done by Larry Seltzer on eweek.com, it turned out to be more capable than what one’s first impressions might project. Clam Anti-Virus: Does it replace the proprietary anti-virus software? One really can’t jump ship and say so, simply because there are no numbers to prove that and not much data to play with. 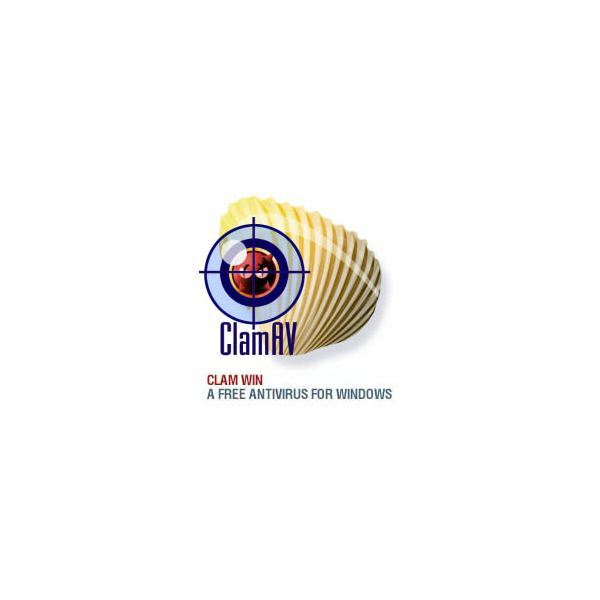 The Clam Antivirus does seem to be able to ferret out spy ware and malware but does not seem to have the sophistication of the better known anti-virus engines. Clam Anti-virus does not boast nifty pattern detection systems and instruction frequency detection. 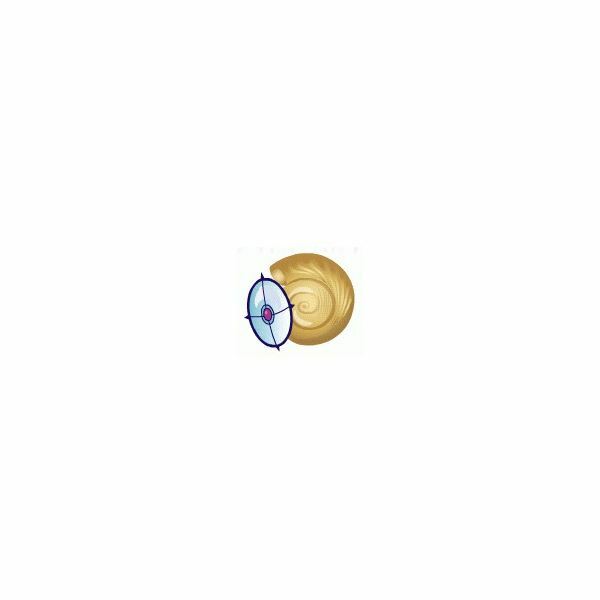 Although the Clam Anti-virus engine has been developed to scan email, it raises some hackles. This piece of software has the “default” email scanning turned off and actually puts up a disclaimer that states it isn’t sure about the results and doesn’t take any responsibility whatsoever. This isn’t comforting, is it? However, a lot of commercial software won’t take responsibility either, if you read carefully through their disclaimers. Where does Clamwin Anti-Virus Stand? There isn’t much to talk about where it figures among other anti-virus programs simply because there is nothing else comparable to it. Of course there was penantivirus which started a few years ago but there is no trace of that anywhere now. The Clam Anti-virus is being used by quite a few people- but nothing can be judged about its competency and efficiency unless it is pitted against similar software– which unfortunately, doesn’t exist. So you can use it on your PC if you don’t have any other options. But if you do have options, then for the time being, you are better off with the well-known anti-virus engines in the market. The anti-virus industry has yet to see a broad open source movement- and whether this will happen is still in the future.